The Indian business-to-business (B2B) digital services market is expected to grow from $5.6 billion (Rs 39,864 crore) now to $29 billion (Rs 2,06,437 crore) by 2023, clocking a compound annual rate of 39%, said a report jointly published by the Internet and Mobile Association of India and B2B online marketplace IndiaMart InterMesh Ltd. In 2017, the share of B2B in the overall startup base was around 40%, the report said. According to the report, MSMEs (micro, small and medium enterprises) accounted for approximately 38% of the GDP (gross domestic product) in 2017-18 and are rising beneficiaries of the growth of the digital services. The report said that the current estimated revenue from digital services that can be attributed to MSMEs is 25%. The impact of digital services on MSMEs will grow from $18 billion in 2017-18 to $68 billion by 2022-23, a compound annual rate of 30%, the report added. This revenue impact is led by the wide adoption of digital marketplaces and listing platforms among small enterprises due to which organisations have clocked significant year-on-year growth in revenue (in the range of 5-20%). Enterprises also registered non-economic impact in terms of support in improved decision-making, process accuracy and easing out of business processes. Nearly 4.5 million MSMEs are currently listed on these platforms. 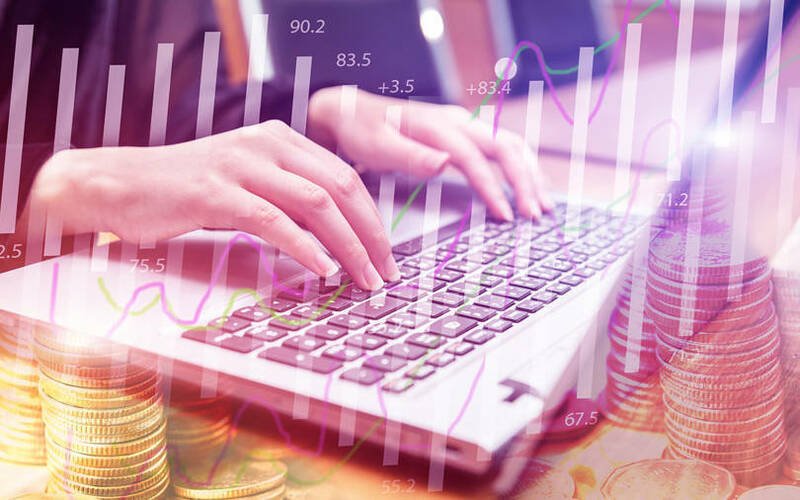 Apart from increased visibility, MSMEs also gain better conversion rate with the business analytics tools and tighter payment cycles that these platforms offer. Going forward, other digital services that are expected to see increased participation of MSMEs are fintech and SaaS. Lending and payments have already created a market base of around one million MSMEs. The report, however, points out that increasing adoption of digital services among the MSMEs will require them to face the challenges of talent, mindset and digital awareness.